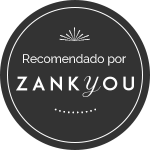 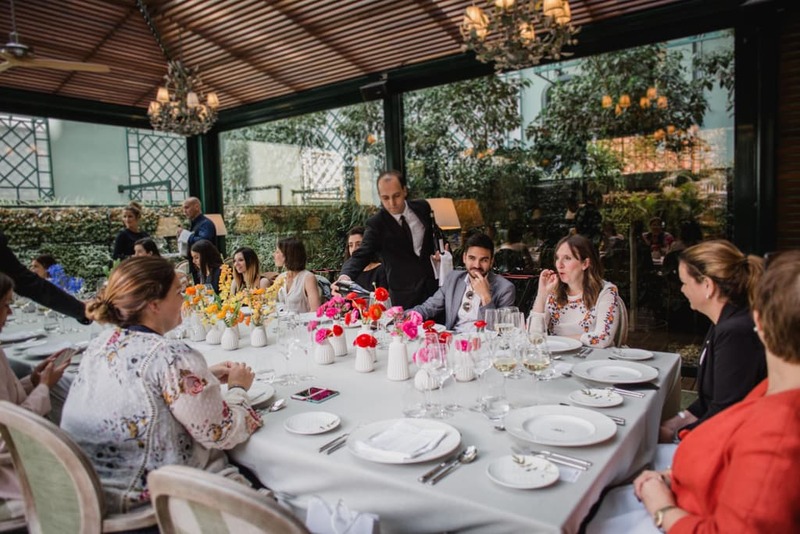 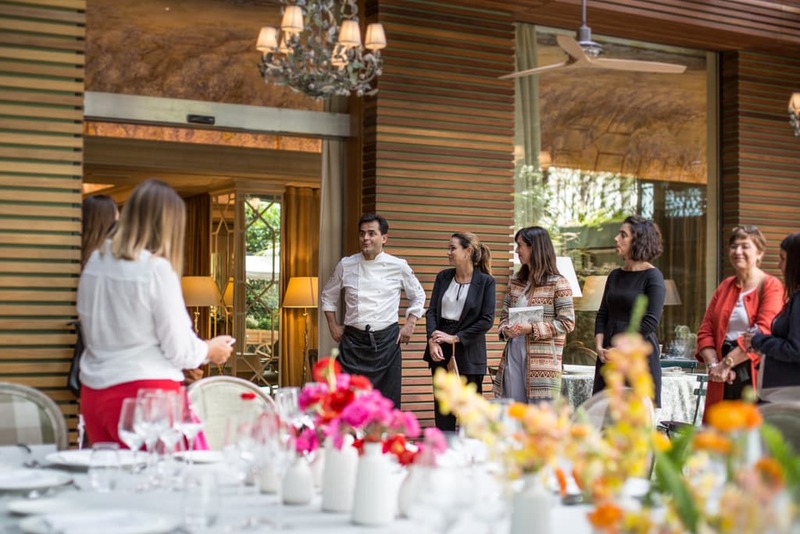 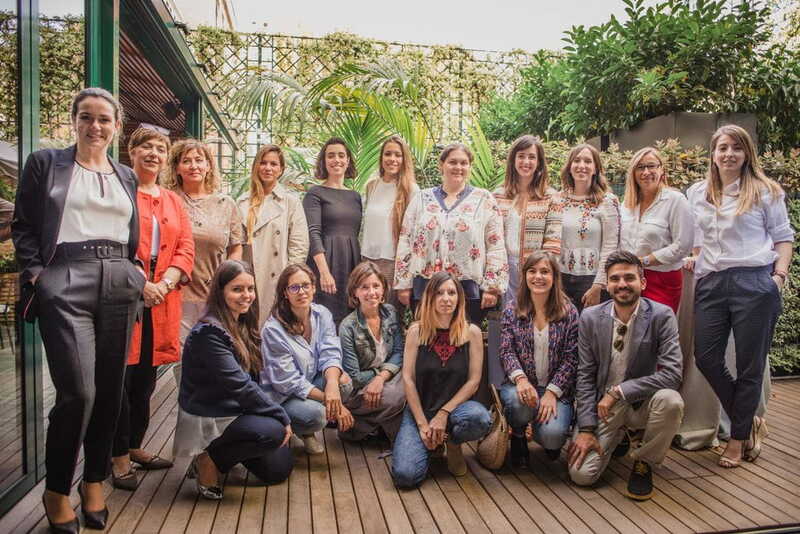 Wedding Club: "Las Cuatro Estaciones de Majestic Catering by Nandu Jubany"
Here you have the report published in Zankyou about your Wedding Club held at the Hotel Majestic in Barcelona and where they presented the proposal "The Four Seasons by Nando Jubany". 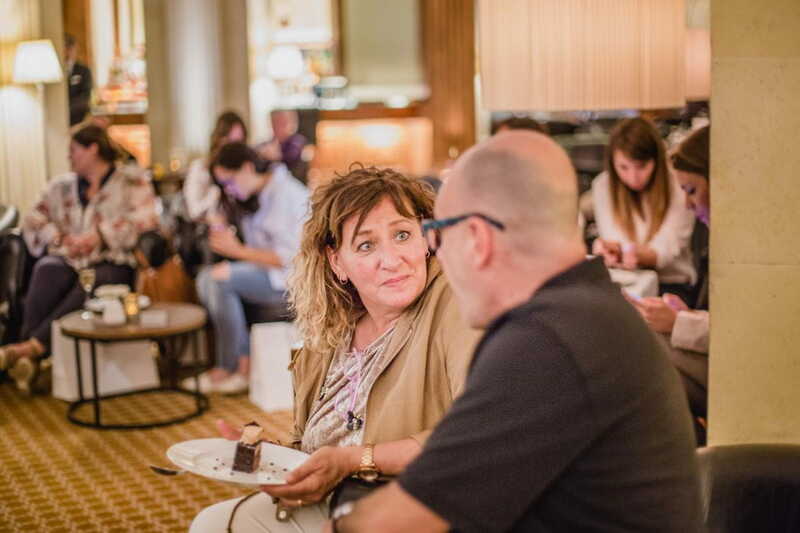 The best thing is that you read the report written by Lucia De La Cruz where you detail all the details of the event, splendid events was commissioned to provide the group The Summer Lovers to liven up the final part of this event and we are very proud to have with us for it. 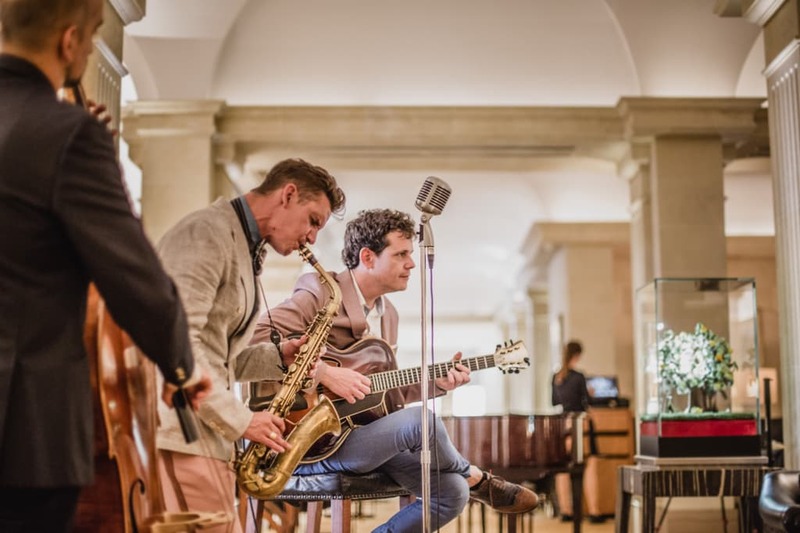 The report ends by saying: As a finishing touch to the event, we were lucky enough to be able to listen live, thanks to Splendid Events, to the group The Summer Lovers, who played songs by Louis Prima, Nat King Cole and Frank Sinatra, among others. 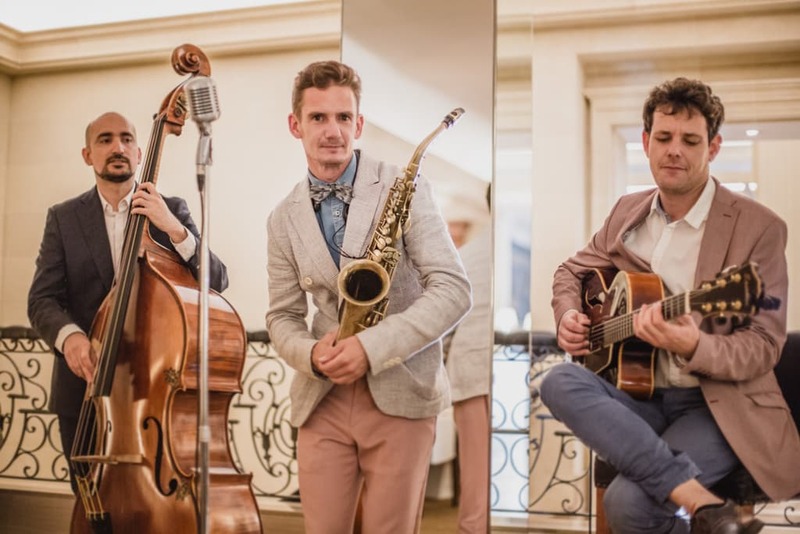 A perfect option if you are lovers of blues, swing, boogaloo and jazz and want to add a different and groundbreaking touch to your wedding. 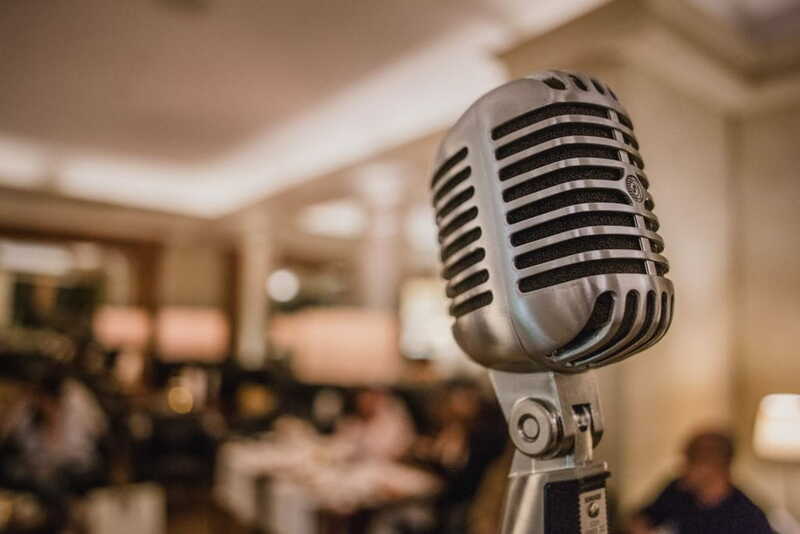 We love that our work and that of our trusted suppliers is well received by professionals in the sector, something we will do well and we do not intend anything else.